It's as hot as a desert outside! 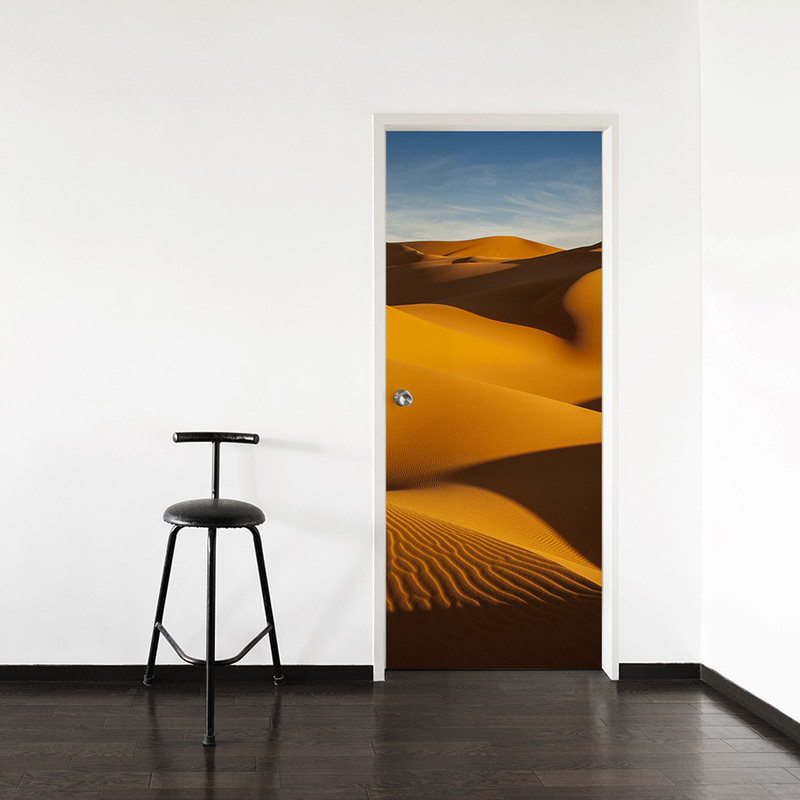 Well, at least you'll create the illusion of that with this Desert Sand Door Mural in your room. This removable and re-positionable door mural panel is an easy way to decorate any door in your home, nursery, dorm room or office.